In early October 2010, Coca-Cola completed its $3.4 billion acquisition of the North American operations of Coca-Cola Enterprises Inc. (CCE), its largest bottler. CCE's North American business consists of approximately 75 percent of U.S. bottler-delivered volume and almost 100 percent of Canadian bottler-delivered volume. The Coca-Cola Company has renamed the sales and operational elements of CCE's North American businesses, Coca-Cola Refreshments USA, Inc. (CCR-USA) and Coca-Cola Refreshments Canada, Ltd. (CCRC). A new entity retains the name Coca-Cola Enterprises, which holds CCE's European businesses. CCE now also owns Coca-Cola's bottling operations in Norway and Sweden. It should be noted that over the years, The Coca-Cola Co, Coca-Cola Enterprises and Coca-Cola's Latin American bottler, Coca-Cola FEMSA, have been intimately connected through stock relationships and the sharing of top policy makers on their boards of directors. On June 7, 2010, it was announced that The Coca-Cola Company was paying $715 million to Dr Pepper Snapple Group in exchange for rights to distribute certain Dr Pepper Snapple Group brands. Under the new agreement, The Coca-Cola Company will distribute Dr Pepper trademark brands in the U.S., and Canada Dry in the Northeast U.S. The Company will distribute Canada Dry, C'Plus and Schweppes in Canada. 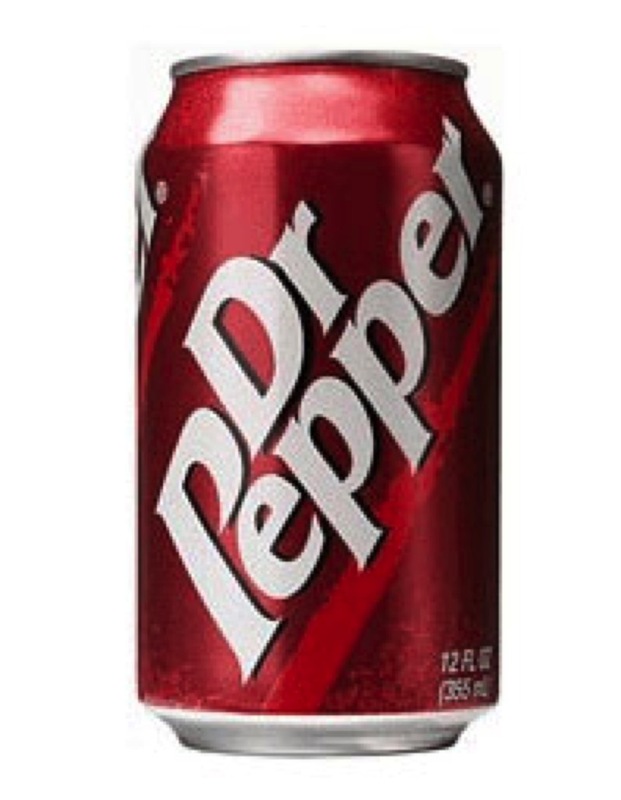 In addition, the Company will offer Dr Pepper and Diet Dr Pepper in local fountain accounts that had been serviced by CCE and will include Dr Pepper and Diet Dr Pepper on its Coca-Cola Freestyle(TM) fountain dispenser. The Coca-Cola Company will become one of the largest Dr Pepper trademark bottlers in the United States. In 2003 Coca-Cola FEMSA, based in Mexico, acquired Coke's largest Colombian bottler Panamco, which was one of the original defendants in the 2001 Alien Tort Claims lawsuit filed by the International Labor Rights Fund and the United Steelworkers. The lawsuit charged that Coca-Cola bottlers in Colombia "contracted with or otherwise directed paramilitary security forces that utilized extreme violence and murdered, tortured, unlawfully detained or otherwise silenced trade union leaders." On the board of Coca-Cola FEMSA are several key top policymakers looking out for the interests of The Coca-Cola Co.
Allen III is now an alternate director of Coca-Cola FEMSA and was replaced as a director by Enrique Senior Hernández who is an investment banker with Allen & Co.
Gary Fayard: Senior Vice President and Chief Financial Officer of The Coca-Cola Co. sits on the board of Coca-Cola FEMSA and before Panamco merged with Coca-Cola FEMSA, he sat on the board of Panamco. Irial Finan, the President of Bottling Investment for The Coca-Cola Co., sits on the board of Coca-Cola FEMSA. He replaced Steven Heyer the former president and Chief Operating Officer of The Coca-Cola Co. after Heyer resigned from The Coca-Cola Co.
Charles McTier heads up the Robert W. Woodruff Foundation. Robert Woodruff assumed leadership of The Coca-Cola Co. in 1923 and guided it until his death in 1985. McTier is also a director of SunTrust Banks of Georgia. SunTrust Banks is closely allied with The Coca-Cola Co. through interlocking board members, large stockholdings and credit relationships. The bank also took Coke public in 1919. On Wall Street, SunTrust is knows as the Bank of Coca-Cola. David Taggart, vice president and treasurer of The Coca-Cola Co.
Mark Harden, president of The Servicesource, a shared service division of The Coca-Cola Company. FEMSA, headquartered in Mexico, owns 53.7% of Coca-Cola FEMSA's (KOF) capital stock and The Coca-Cola Company owns 31.6%. Coca-Cola FEMSA continues to be the target of numerous labor and human rights abuse allegations and lawsuits. Coca-Cola FEMSA produces Coca-Cola, Sprite, Fanta, Lift and other trademark beverages of The Coca-Cola Company in Mexico (a substantial part of central Mexico, including Mexico City and Southeast of Mexico), Guatemala (Guatemala City and surrounding areas), Nicaragua (nationwide), Costa Rica (nationwide), Panama (nationwide), Colombia (most of the country), Venezuela (nationwide), Brazil (greater Sao Paulo, Campinas, Santos, the state of Mato Grosso do Sul and part of the state of Goias) and Argentina (federal capital of Buenos Aires and surrounding areas), along with bottled water, beer and other beverages in some of these territories . FEMSA owns OXXO, the largest and most profitable convenience store chain in Latin America with a total of 7,831 stores throughout Mexico. OXXO is the largest marketer of Coca-Cola and beer in the country. 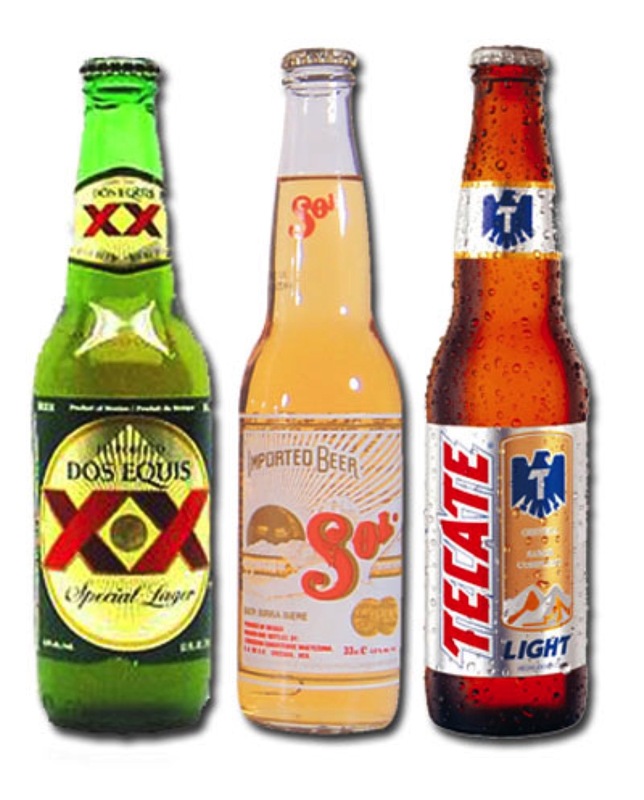 Although FEMSA sold its beer division and beer brands, Tecate, Sol and Dos Equis, to Heineken, it holds a large ownership stake in Heineken and FEMSA has the right to appoint representatives to serve on Heineken's board. Jose Antonio Fernandez Carbajal, Chairman of the Board and Chief Executive Officer of FEMSA, is now a member of Heineken's board. He was also appointed to Heineken's Supervisory Board with Javier Gerardo Astaburuaga Sanjines, FEMSA's chief financial officer. "Under the deal, FEMSA — formally Fomento Economico Mexicano S.A.B. de CV — will take a 12.5 percent stake in Heineken NV and a 14.9 percent stake in its parent, Heineken Holding NV..."
Alexis E. Rovzar de la Torre, who is an executive partner in the White & Case law firm, is on the boards of FEMSA and Coca-Cola FEMSA. White & Case defended Coca-Cola in the 2001 Alient Tort Claims lawsuit and is the firm that Coca-Cola claims did the initial "independent" investigation of human rights abuse allegations at Coke's bottling plants in Colombia and, of course, exonerated Coca-Cola. On the board of FEMSA is also Robert E. Denham, a member of the law firm Munger, Tolles & Olson, a key law firm employed by Berkshire Hathaway whose principal owner, chairman and CEO is Warren Buffett. Buffett is a former board member of The Coca-Cola Co. and Berkshire Hathaway is the largest shareholder in Coca-Cola with 200 million shares (8.7% of Coca-Cola's common shares). Charles Munger, of Munger, Tolles & Olson, along with Warren Buffett are described as Berkshire Hathaway's top managers. Mr. Denham is also a member of the board of directors of Chevron, The New York Times and Wesco Financial Corporation. In addition, he serves as chairman and trustee of the John D. and Catherine T. MacArthur Foundation. The interests of Bill and Melinda Gates, Warren Buffett and The Coca-Cola Company are intimately linked. Among the Gates Foundation's top seven holdings as of 9/30/13 are Coca-Cola (34,002,000 shs in Coca-Cola Co., 7.3% of its portfolio); Coca-Cola's Latin American anchor bottler Coca-Cola FEMSA (6,214,719 shs, 5.5% of its portfolio); Warren Buffett's Berkshire Hathaway (87,039,804 shs, 46.5% of its portfolio--Berkshire Hathaway is Coca-Cola's largest shareholder for many years and owns 9% of the company; Warren's son Howard sits on Coca-Cola's board and Warren, who served on Coca-Cola's board from 1989-2006 is a trustee of the Bill and Melinda Gates Foundation; Bill Gates sits on Berkshire Hathaway's board); and McDonald's (9,872,500 shs, 5.2% of its portfolio--there is a McDonald's Division inside The Coca-Cola Co. McDonald's, a pre-eminent junk food and Coca-Cola retailer, is the object of growing national protests for exploitation of cheap labor). The Gates Foundation and Coca-Cola would seem to make strange bedfellows in that the foundation promotes the image of purity and concern for the welfare of children worldwide. One has to wonder why Bill and Melinda Gates promote The Coca-Cola Company so much and invest so heavily in it. Coca-Cola has for decades, and continues to do great harm to the health and well being of children on a global scale in the name of profit. 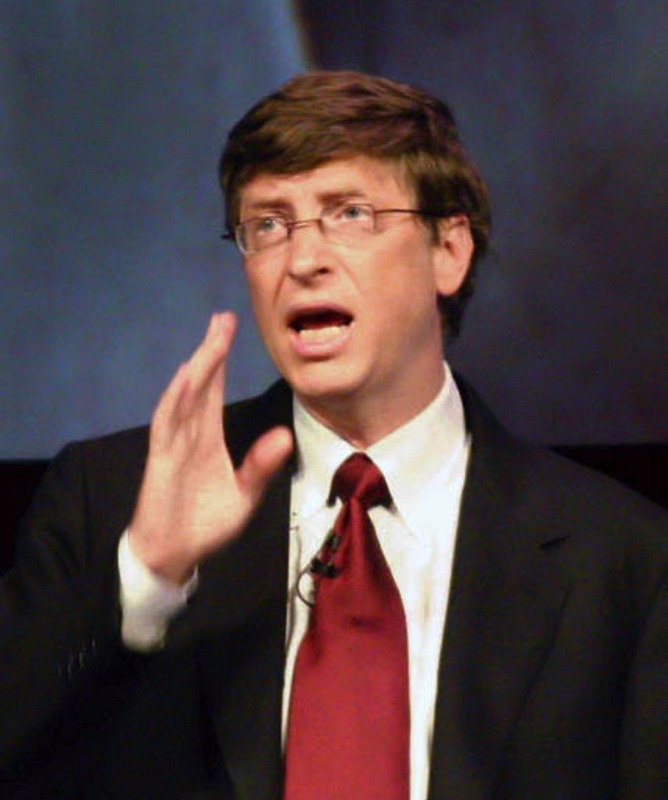 The Gates/Buffett/Coca-Cola altruism image has many serious contradictions and flaws.